Rajd Systech AB was founded 2007 in Piteå, the very north of Sweden. Initially focusing on Safety Solutions for Winter Testing in close collaboration with the SPGA automotive cluster. 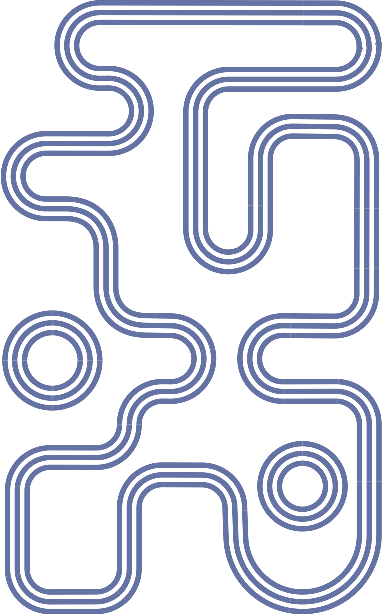 The Colmis Proving Ground (colmis.se) was the first client and collaboration partner, they implemented the first version of the solution in 2010. 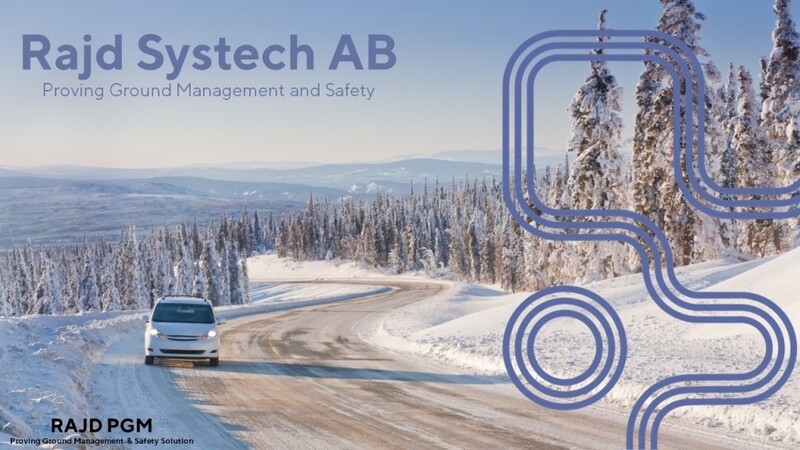 The idea started with a project around the key word ”Remote Engineering” and has through partnering with the Winter test area in Norrbotten, Sweden, the leading Winter test area in the World, developed to a fully scalable and property managed system for all types of Proving Ground Management.